Before, during, slightly after, as long as you knock really. Thanks, Trent. 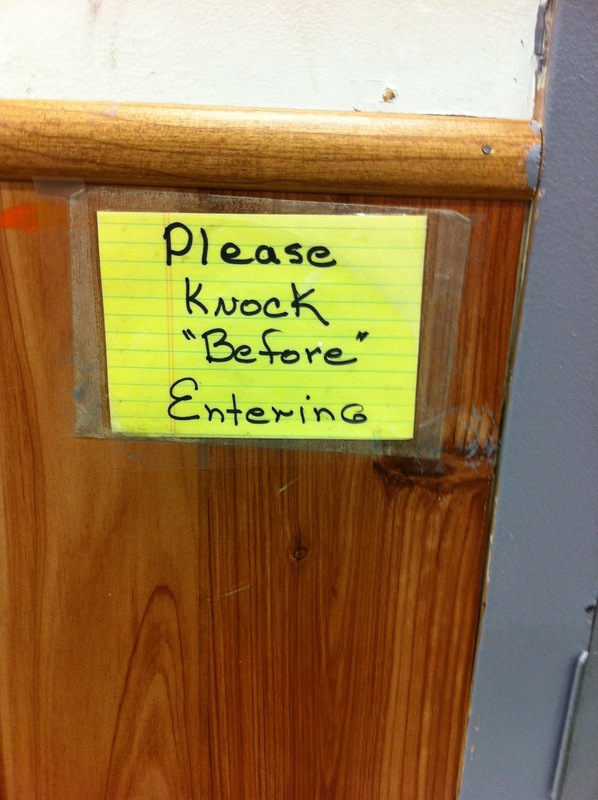 Please enter and then knock.